We want everybody to be able to enjoy this Easter! 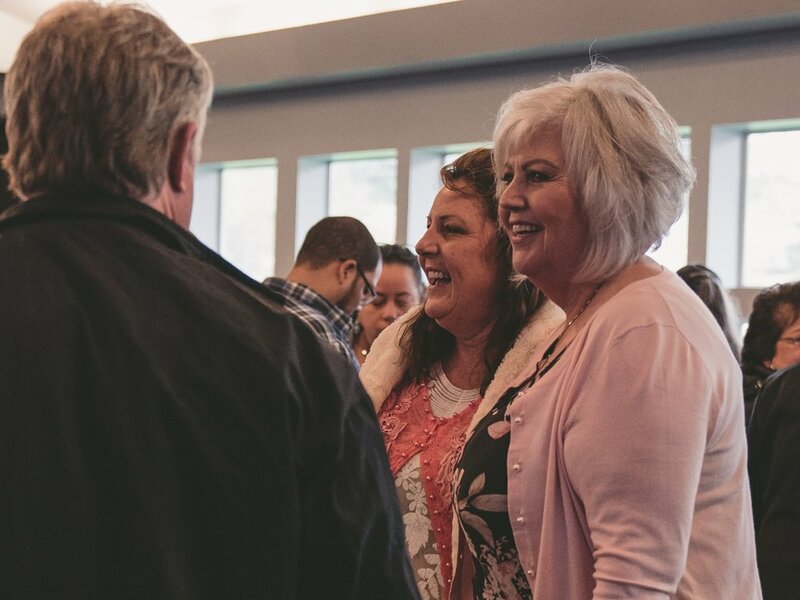 Click the button below to invite your friends and family on Facebook to one of our Easter Gatherings. Join us on the lawn at the Living Water Olympia campus for some crazy fast fun. Rain or shine we will have plenty of activities and candy for the kids! Join us for a reflective experience at the Olympia Campus that will remind you of the weight of the cross and great sacrifice Jesus made for us. The life, death, and resurrection of Jesus Christ truly is the greatest story ever told. This Easter, we can celebrate and worship the one who came to love and save us. Join us for exciting music and an inspiring message from our lead Pastor. We also provide experiences for kids, birth through 5th grade at all of our services. Getting baptized is a symbolic representation of dying to your old life and being raised to a new life in Christ. If you've made the decision to follow Jesus, this is your next step.